Kindness Animal Hospital welcomes you! Pet Emergency? Call us right away at (715) 834-9201! 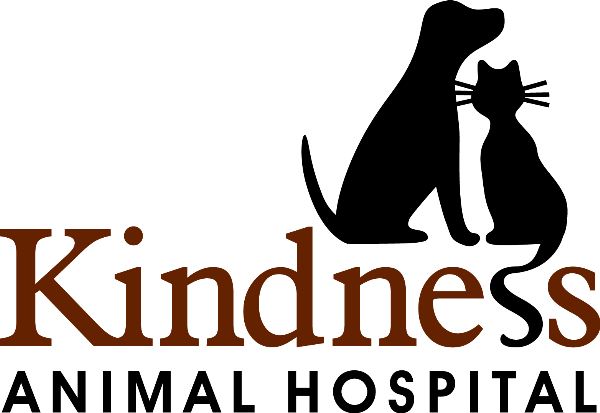 Kindness Animal Hospital is part of the Oakwood Hills Animal Hospital family. 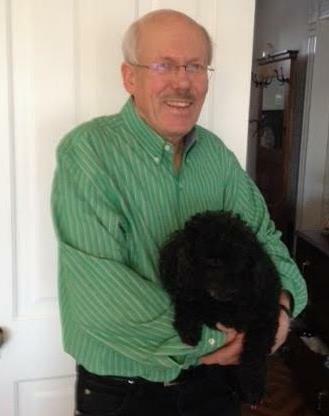 We have three doctors on our team, Dr. Charles Arntson, Dr. Margaret McDougall and Dr. Amanda Beyer. They are all wonderful and talented veterinarians. Please feel free to stop in and meet them some time. We feel that being part of the Oakwood Hills team only increases our ability to bring a high standard of excellent care to your furry family members. We look forward to a relationship with all of you and are excited about all new adventures ahead. To help you provide the veterinary care that your furry friend needs we offer Wellness Plans for newly acquired young pets that need multiple vaccinations, medications, possible laboratory evaluation, and surgical altering (spay or neuter.) We provide the care that is needed when it is needed after you authorize 12 equal monthly payments from your bank account. Each patient will have an individual program. Call 715-834-9201 or email kindnesspets@gmail.com to get you started on the road to affordable veterinary care. This is a unique program in the Chippewa Valley. No other local veterinary facility is offering this. NOTE: This is NOT an insurance plan. 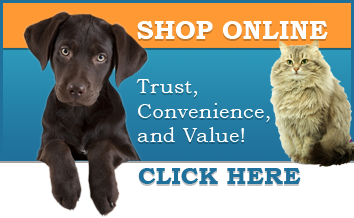 It is a payment plan for routine services that are agreed upon by you and your veterinarian. The services are provided as needed and you pay a set monthly fee. More information is available by using the menu above. Click Forms. Then click Wellness Plan Information to see the documents that apply to this new offering. For additional explanation phone or email and we will help. 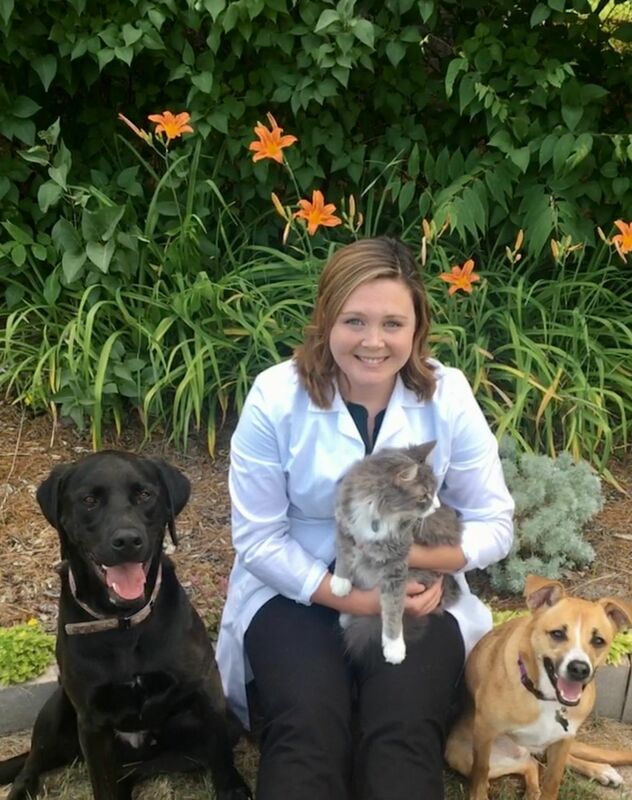 If you live in Chippewa Falls, Lake Hallie, Eau Claire or the surrounding area and need a trusted veterinarian to care for your pets – look no further. Dr. Charlie Arntson, Dr. Margaret McDougall, and Dr. Amanda Beyer are licensed WI veterinarians, treating all types of pets. Your pets’ health and well being are very important to us, and we take every possible measure to give your animals the care they deserve. Kindness Animal Hospital is a full service animal hospital and welcomes both emergency treatment cases as well as pet patients in need of routine medical, surgical, and dental care. 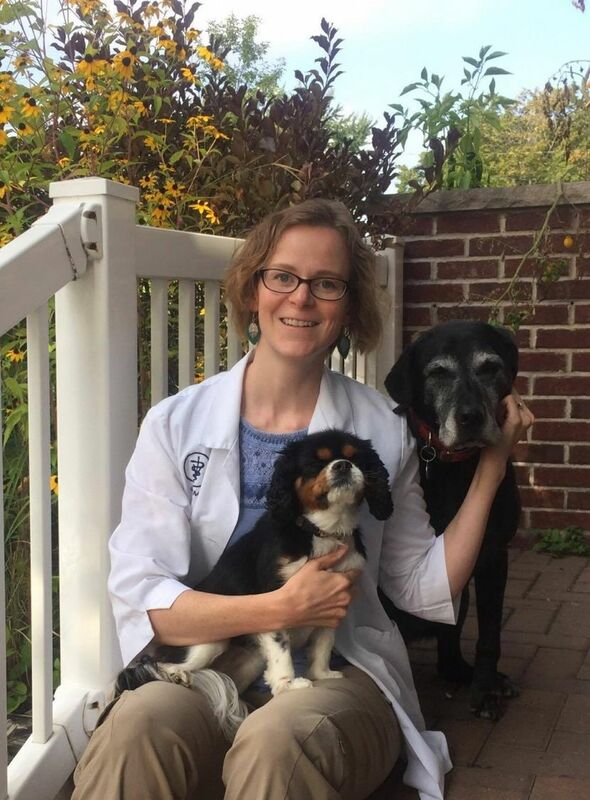 Dr. Charlie Arntson, Dr. Margaret McDougall and Dr. Amanda Beyer have years of experience treating serious conditions and offering regular pet wellness care. Beyond first rate pet care, we make our clinic comfortable and calm, so your pet can relax in the waiting room and look forward to meeting our veterinarians. We are happy to offer a number of resources that enable you to learn about how to take better care of your pets. Please feel free to browse our site, particularly the informational articles. The best veterinary care for animals is ongoing nutrition and problem prevention, so becoming knowledgeable about preventative pet care is essential to the ongoing success of your animal’s health. If you have any questions, call (715) 834-9201 or email us and we'll promptly get back to you. Our Chippewa Falls, Lake Hallie veterinarian office is very easy to find -- and you can find directions on our Contact Us page! Please browse our website to learn more about our animal clinic and the veterinary services we provide for companion animals in Chippewa Falls and the surrounding areas. 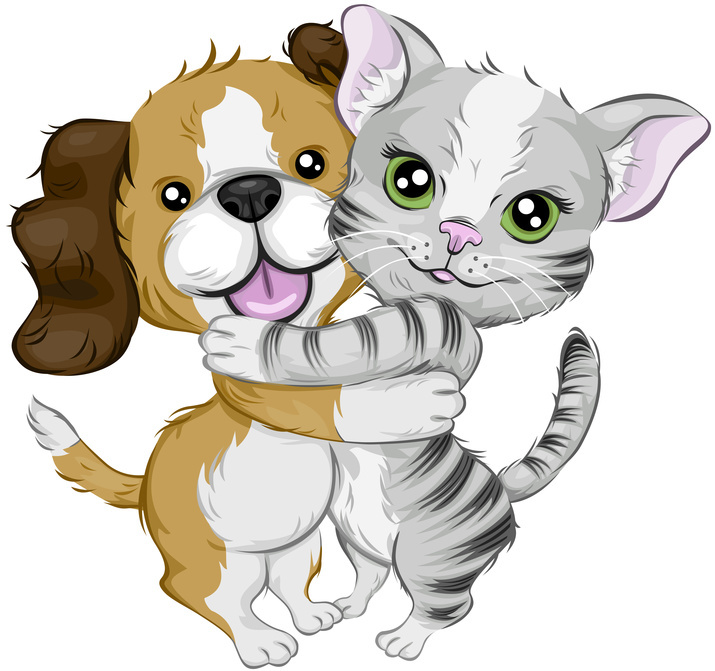 Read information in our Pet Library, view videos, read testimonials, and find details about upcoming events. Please call our office today at (715)834-9201 for all your pet health care needs or click here to contact us or to set up an appointment.